This is genuine LG HE4 18650 High Drain 2500mAh Flat Top Battery. Made in Japan. These batteries offer High Discharge and works great under high loads. 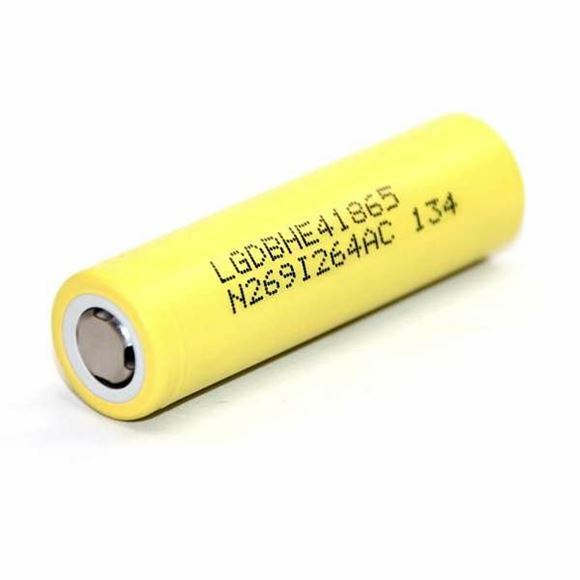 The latest LG High Drain Battery, the HE4. Lower Internal Resistance, massive 2500mAh capacity. LG HE4 18650 High Drain 2500mAh Flat Top Battery must be carefully handled without being hit, overload, exposed to sources of heat!